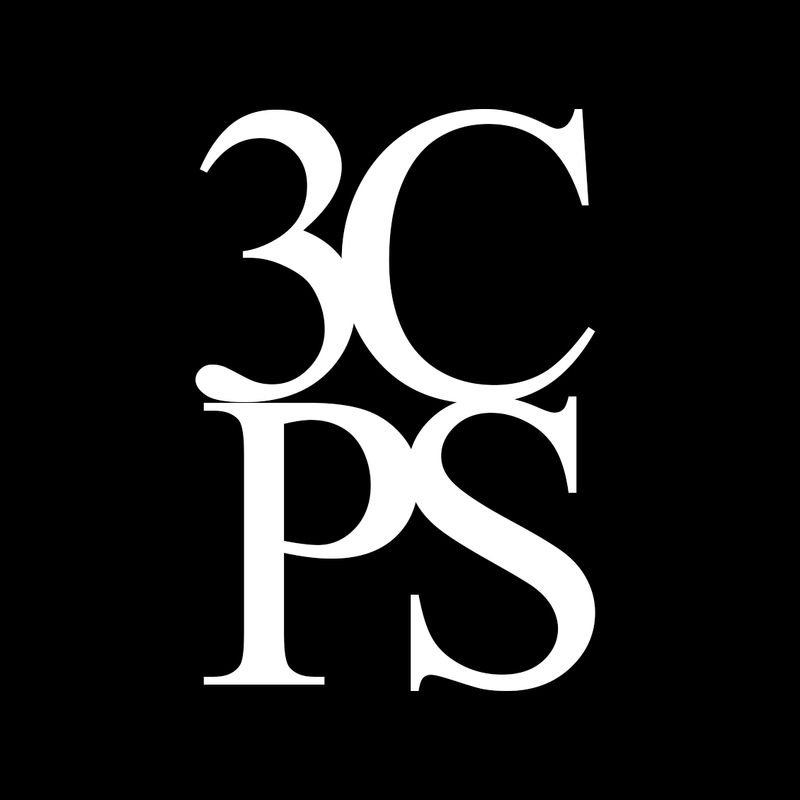 3CPS began its life as most art organizations do… in someone’s living room. On January 25, 2018, in Morro Bay, California, the first organizational meeting was attended by 17 enthusiastic pastelists. In just under two hours (and fueled by some pretty good snacks), we outlined our objectives, elected a board of directors, agreed on the dates for our first exhibit, and went our own way with lists of tasks to accomplish. From there we grew. Bylaws and Articles of Incorporation were drafted; our first workshop with Jeanne Rosier Smith was advertised and sold out within weeks and a website was born! The local arts scene has been outstanding in its support of us as we continue to make our mark on the community. We think we’re on to something pretty good and we hope you will, too! Our primary objective is to bring soft pastel to the forefront as a fine art medium. Since we live and work in one of the most beautiful parts of California, it’s not hard to find inspiration here. We share and enlighten others about pastel art through annual exhibitions, painting demonstrations and classes, field trips and online learning, as well as workshops with nationally known and local artists. In addition, our members meet regularly to encourage and support each other’s artistic development by coordinating plein aire paint-outs and shared studio time, discussing techniques and new products, and generally enjoying the comraderie of fellow art enthusiasts. We are excited to discover who we will become! 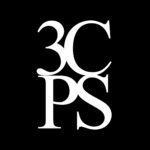 As a non-profit educational organization, our common goal is to expand knowledge and appreciation of this beautiful art form and to offer scholarships and mentoring opportunities to budding pastelists. It doesn’t matter when you start, as long as you start the journey! 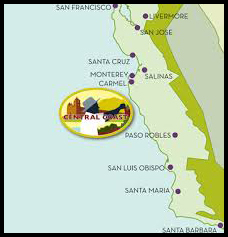 The California Central Coast Pastel Society is a member of the International Association of Pastel Societies (IAPS).